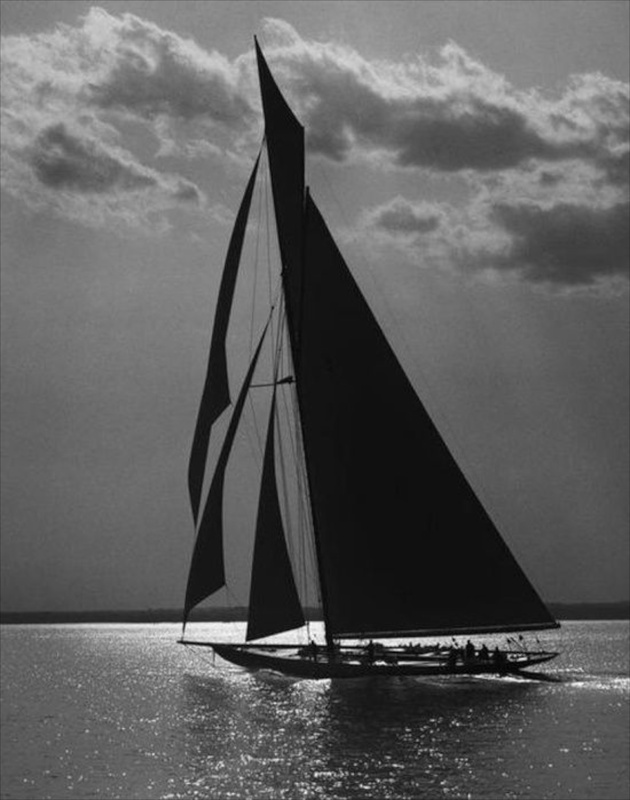 I love black and white…….old movies, black and white photography, the black and white in nature. There is something about it that is at once clean and crisp and always interesting. It is yin and yang, conflicting, opposites, at odds. No matter if it is a portrait or a scenery, the black and white simplicity delivers the very essence of the captured moment. 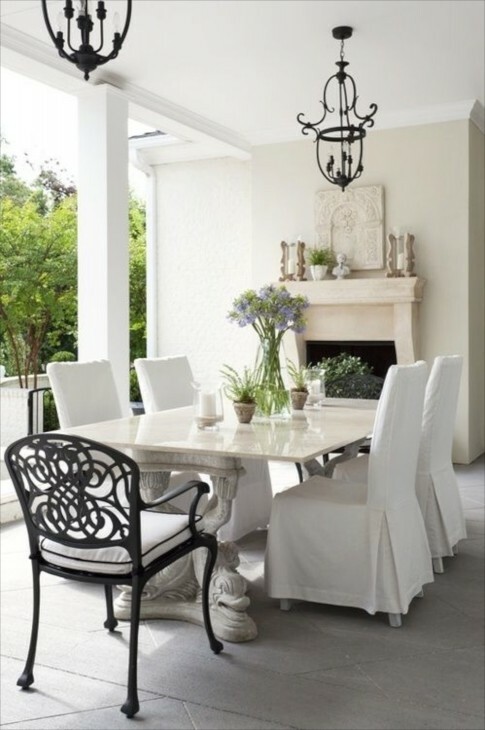 When I design, it is rare that black or white cannot be used somewhere to add elegance and sophistication. I thought it would be fun to look at black and white together, both in photographs and interior design. Notice the shadows and the nuances in the photos and how that might translates into our interiors. 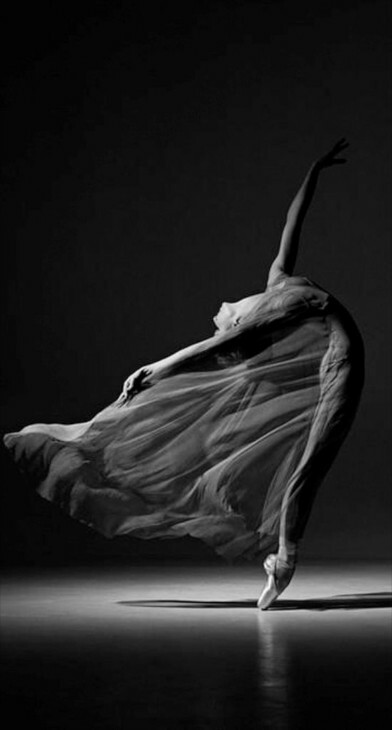 In fashion or advertising photography I don’t feel that color has near the power of black and white. In architecture the details are more apparent in black and white. The lines between objects/features are direct. I react emotionally to black and white photos quicker than color most of the time. In nature we see stark examples of black and white. 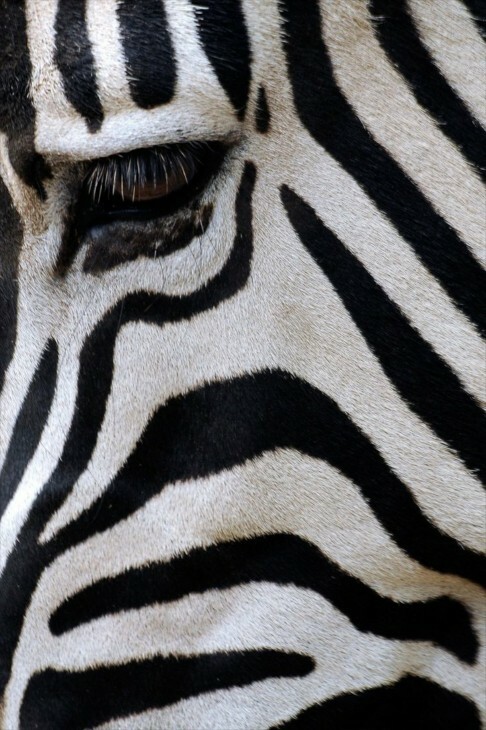 In the Zebra we see a balance of black and white. Look to nature to see how much of each color you seem drawn to. 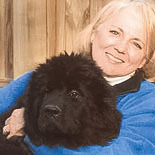 Black button eyes offer a focused softness against a white body. Here, white with just a dab of black. Capturing a colored animal in black and white allows one to see what mattered to the photographer, in this case the gaze and powerful muzzle. 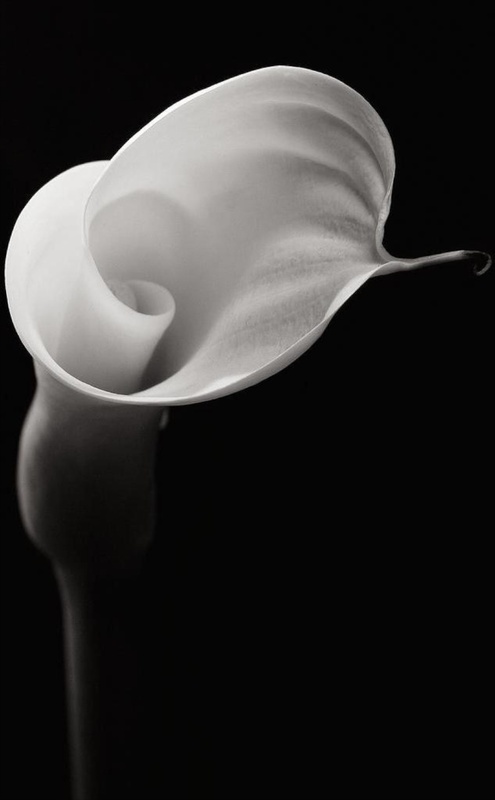 There is a lot of white in nature, and in this Calla Lily we can focus of the curves and details of its form. In a decorating a room, we would speak of texture and shapes of furniture or objet d’art. I am captivated by how movement is captured in black and white. 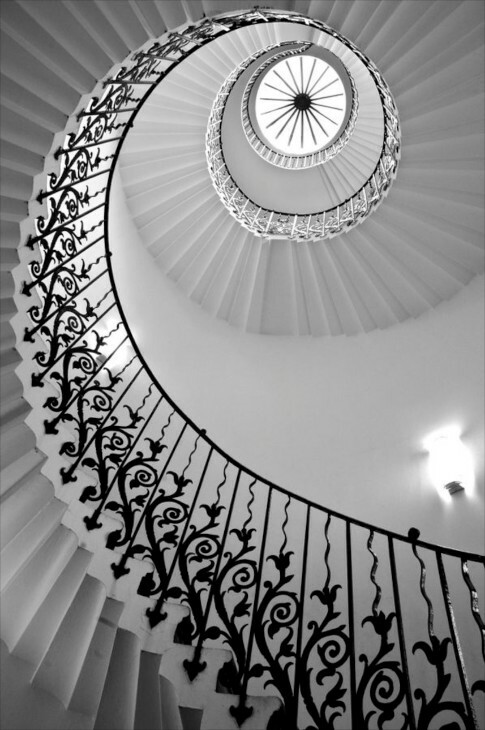 I love to feature black and white photographs as a grouping on a wall in design projects. 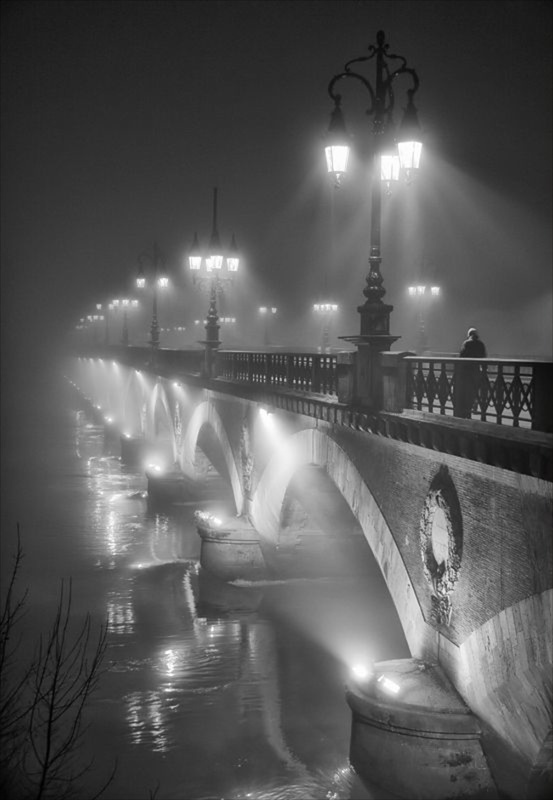 Even in an environment of multiple colors, black and white photography can be use as a major feature. 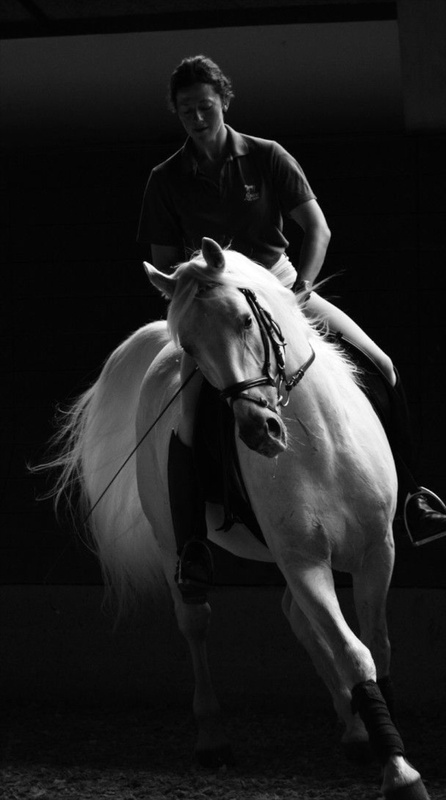 Here the photographer was able to place the emphasis on the horses ability to bend in response to the riders cue. 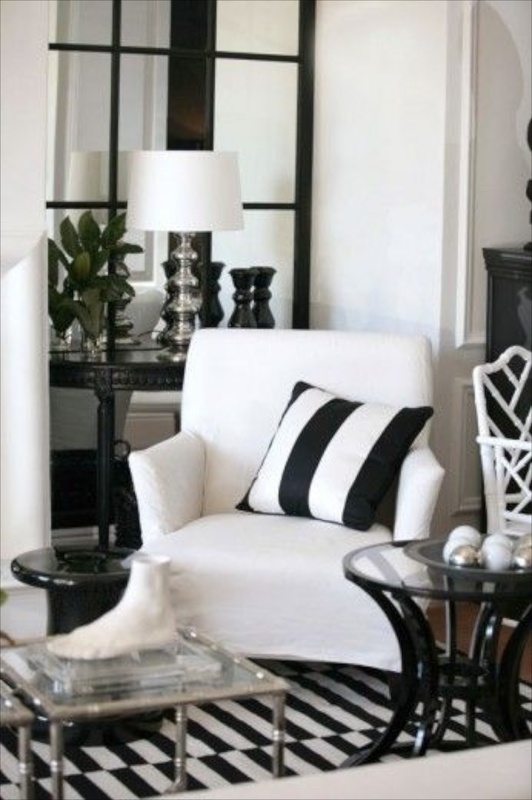 In design, you get to decide where to place the emphasis when working with black and white decor. 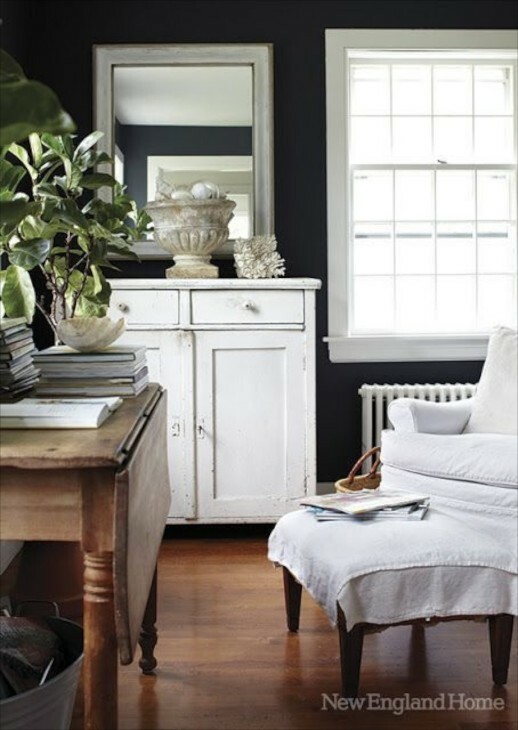 Now let’s look at photos of black and white decor, and the degree with which each color permeates the room. See how you react to each varying dose of each…….. 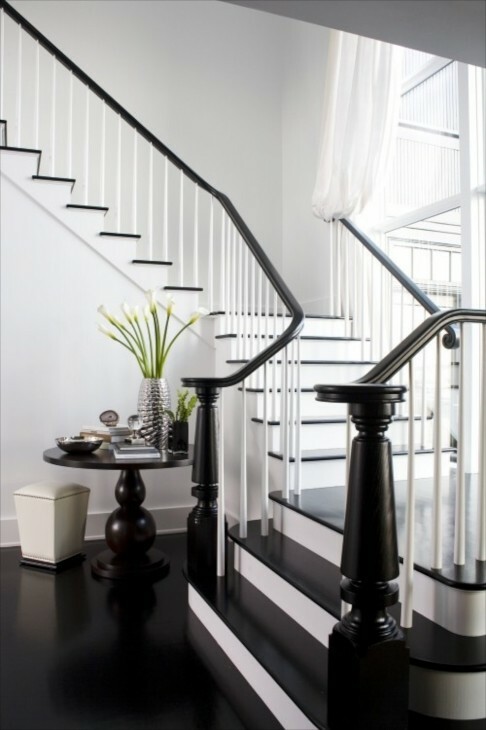 Here we have white walls with the lovely curves of the stair rails are emphasized using black. Even though the floor and the foyer table and stair treads are black, the black neither dominates in the room or overwhelms it. 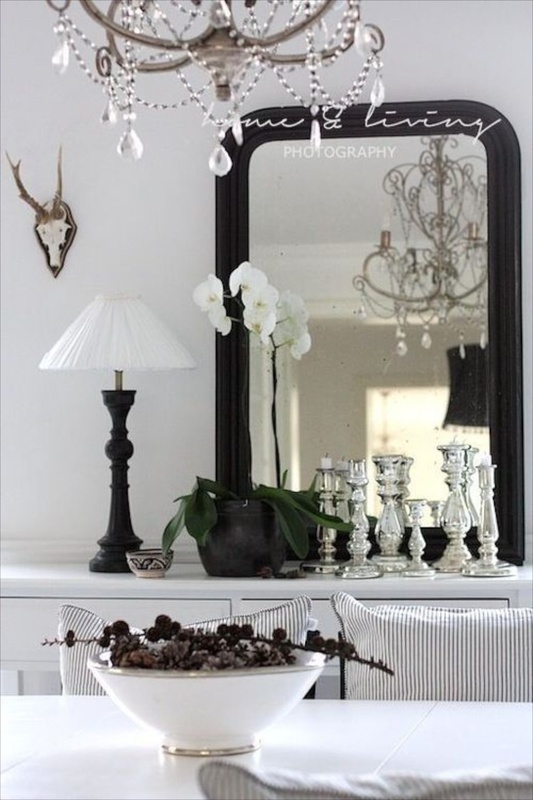 A black framed mirror reflects additional light, while black accents are seen in this mostly white room. Here the walls are black, the armoire white, the table black and the chairs both colors, bridging the two. Additional white is seen on the chair seats that are against the wall.. The white framed art perfectly balances this room. White background provides brightness so the mirror pops. The silver in the chandelier and the candlesticks add polish and glamour. The stripped pillows keep the room from looking top-heavy with black. This room is on complete contrast to the above. Black patterned wallpaper is a lovely foil to the sleek dresser, and the choice of gold accents adds warmth, even though the dresser hardware is silver. 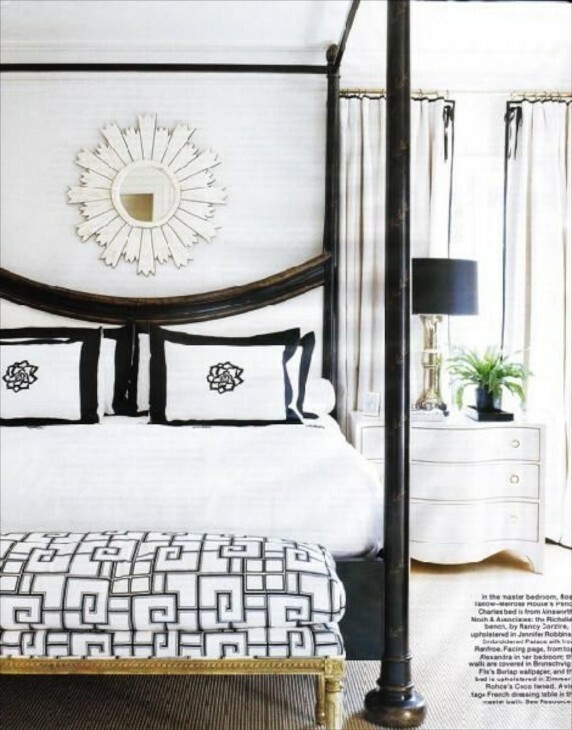 this is a white bedroom with white fabrics with black providing importance to the furniture. This bedroom is the complete opposite of the above with its black walls and white bed and textiles. This bedroom is in-between the above two in effect. 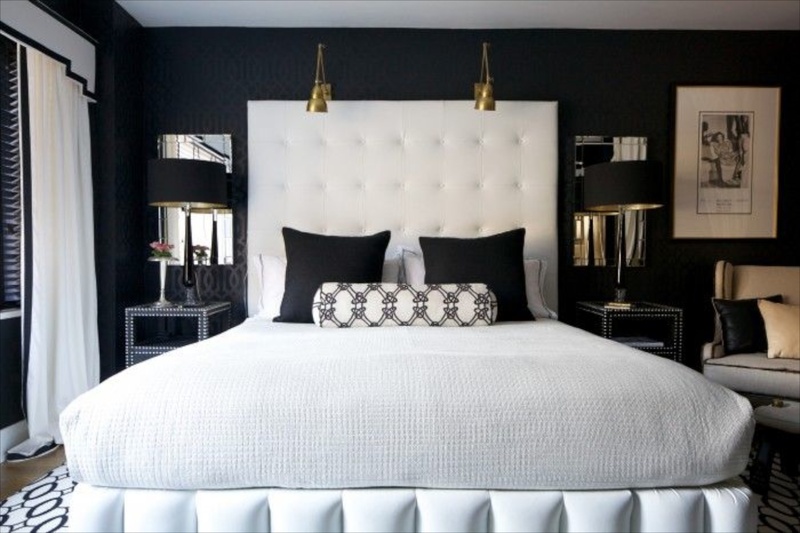 Although the walls are white, a black bed trim frames a white headboard, and black trims the fabrics on the bed and light trim on the drapery panels. The geometric pattern not the stool at the foot of the bed keeps the room modern and light. The carpet adds some texture. Of the three, were you drawn to one over the other? These are heavily coffered ceilings and the more I looked at them, the more I felt the black actually is perfect. The mirror towards the end of the room reflects light from the chandelier. The only choice for a table in order to keep it from being way too visually heavy is glass, and that is what we see here. At night, a room like this is dramatic and intimate. The shimmery fabric of the Roman shade is simple and elegant. Now let’s look at two kitchens. This first one has white perimeter cabinets and a large black island. Appliances are stainless as are the lights. 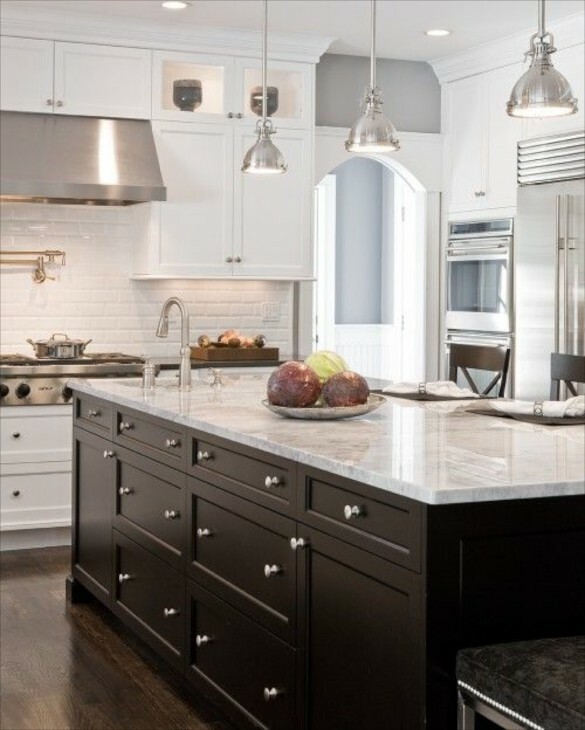 The carrera marble in on the island, but the white cabinets are topped with black. In a similar kitchen we see the opposite. Big difference isn’t there, even though they used white on the counters all around and white island seating. The floor in the kitchen above is dark, and here it is white, but the overall effect in this kitchen is visually heavier. Now let’s look at three bathrooms. Here is a mostly white one, with black steel windows, and black stool, wall shelf and plumbing hardware and curtain rod, yet it reads mostly white. Again a mostly white bathroom, but the amount of black is concentrated on the floor and in a black perimeter tile chair rail, which breaks up the expanse of white wall. This bathroom reads a bit darker. Here black walls are in complete contrast to the above bathrooms, even though there is a lot of white in this room. 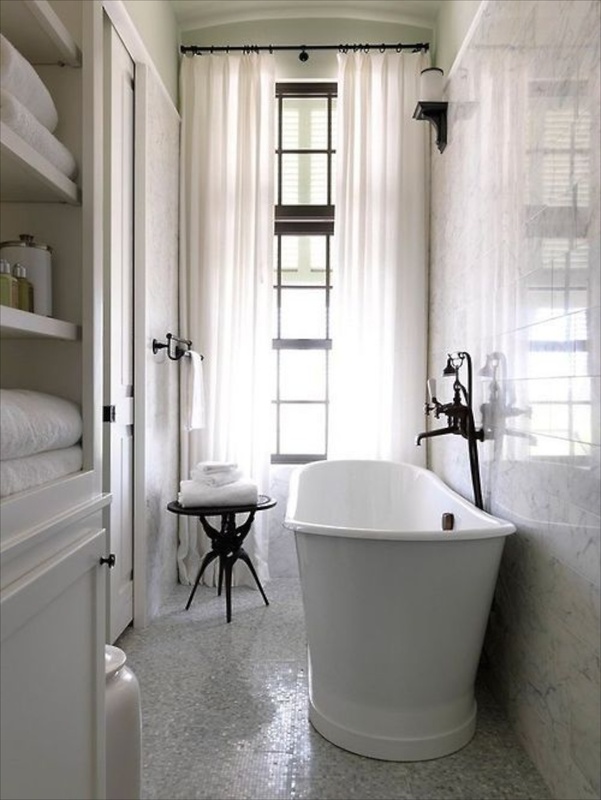 The tub, large art, Roman shade, sink, large mirror and floor are all white, yet the effect is totally different. The use of one warm stained wood accent table adds a finishing touch. These next two photos also provide a yin and yang result. 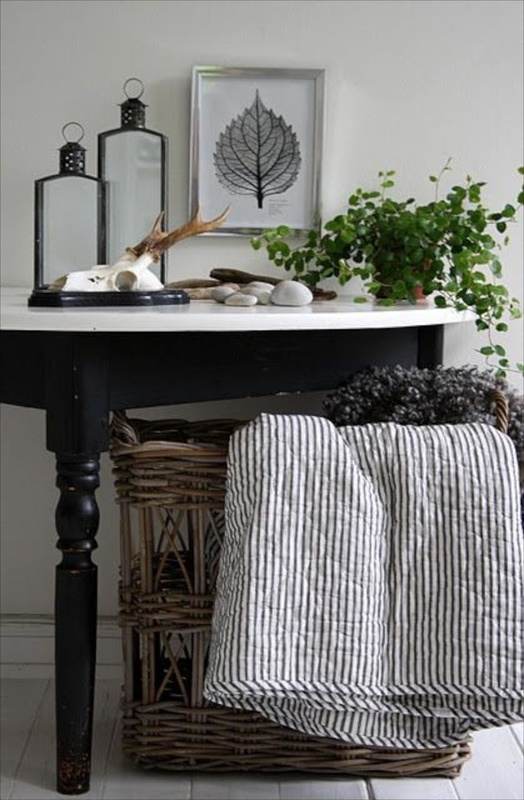 White walls, black table, mixed black and white quilt, warmed by the basket color and texture. Black walls and white table with warmth added by the stained table. Did you have a preference? 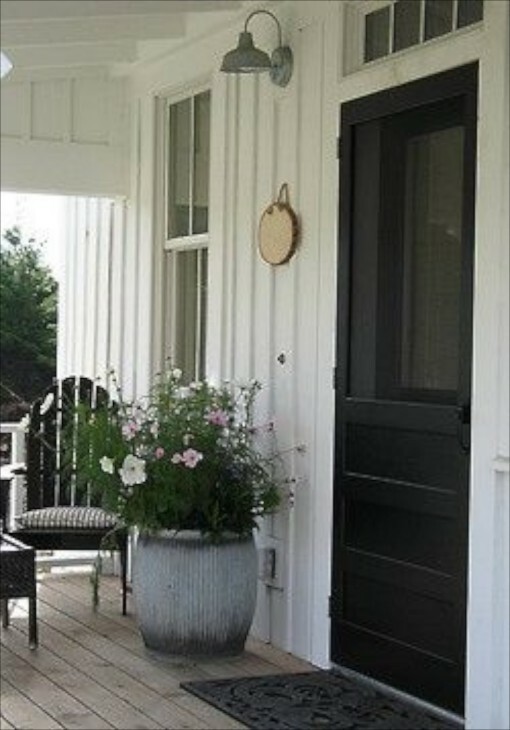 Black is perfect for any door, formal or not, when the house is white. 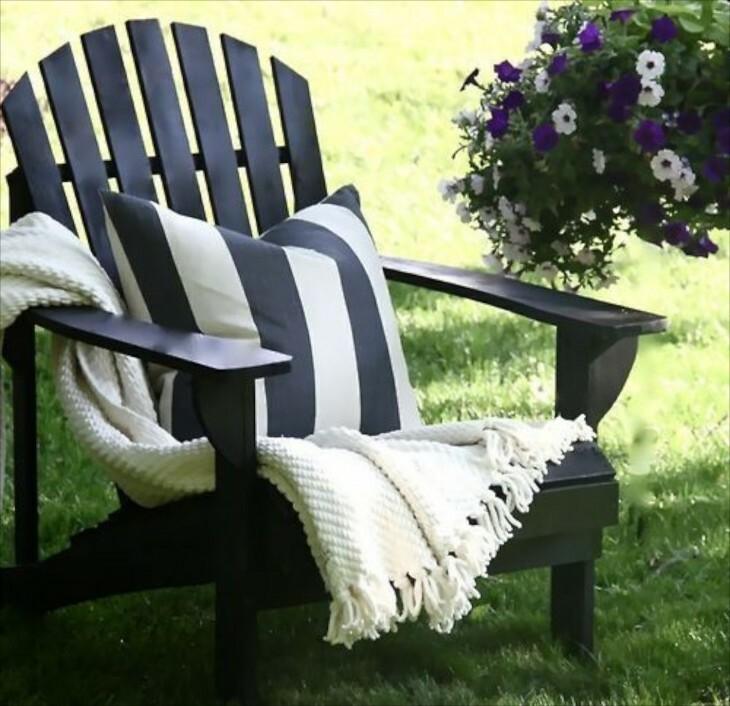 Love the white porch chair. Here the house is painted black, and the accents are white and warm wood tones. This outdoor space is opposite of the above with all white and black the only accent. 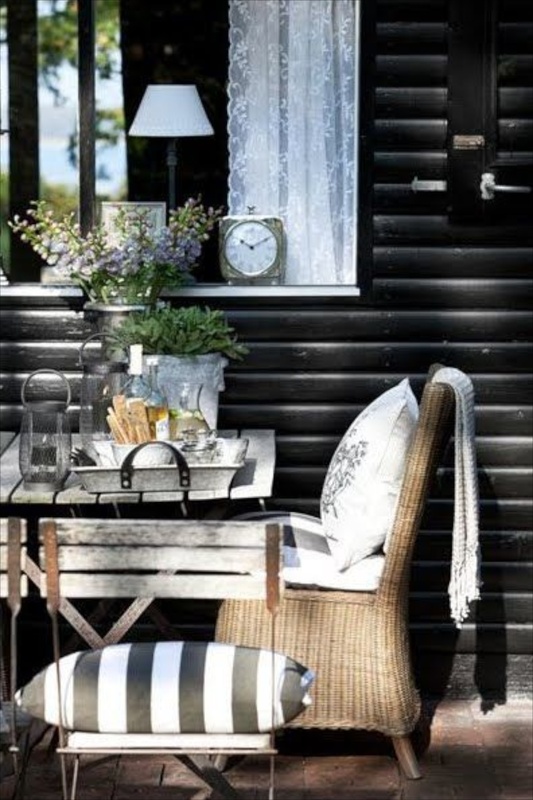 Black can even be used in casual seating around the gardens. It is never trendy. 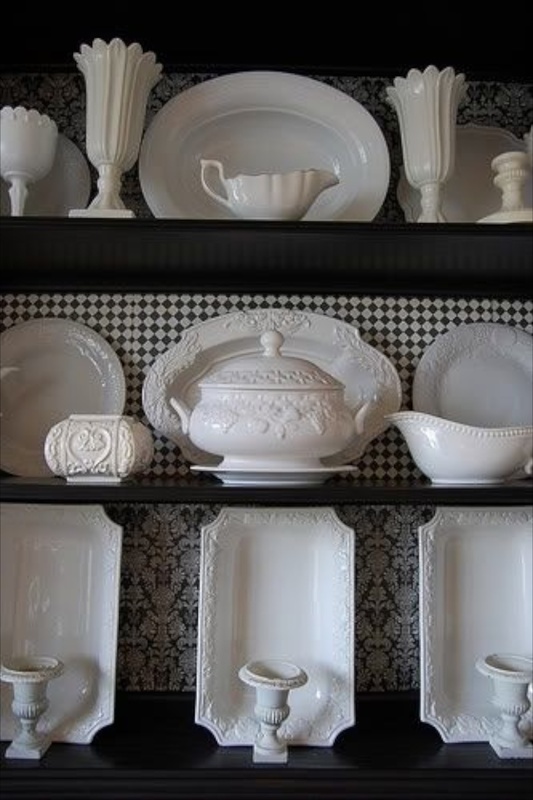 White porcelain sits on black shelving with the backboard in a variety of black and white patterns to really set off the variety of the china. And again, an opposing approach. The china is colored and the background white. 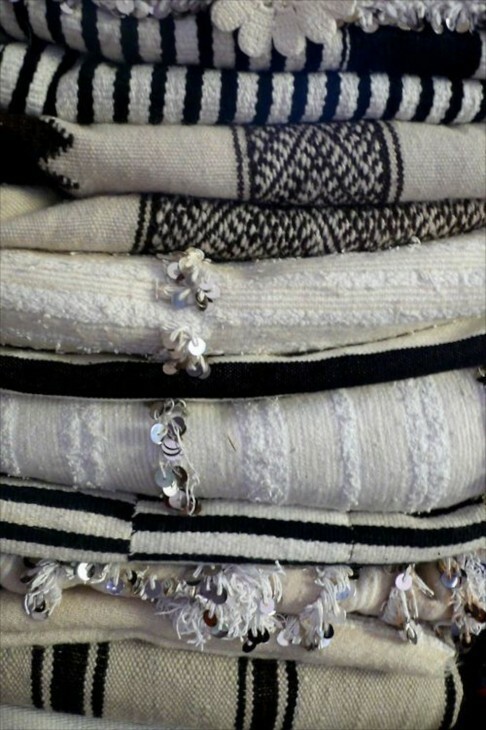 Some lovely black and white textiles. Are you drawn to any particular one….more white, or more black. I hope this post has provided some food for thought. 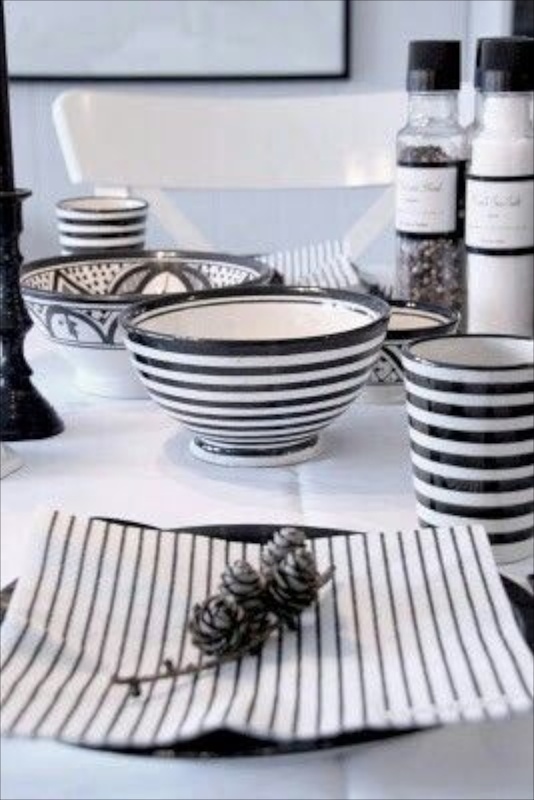 Perhaps you discovered that you might like strictly black and white decor, or maybe it is not for you. I tried to use examples that were without any large pops of color, but in many instances you can certainly add a favorite color. 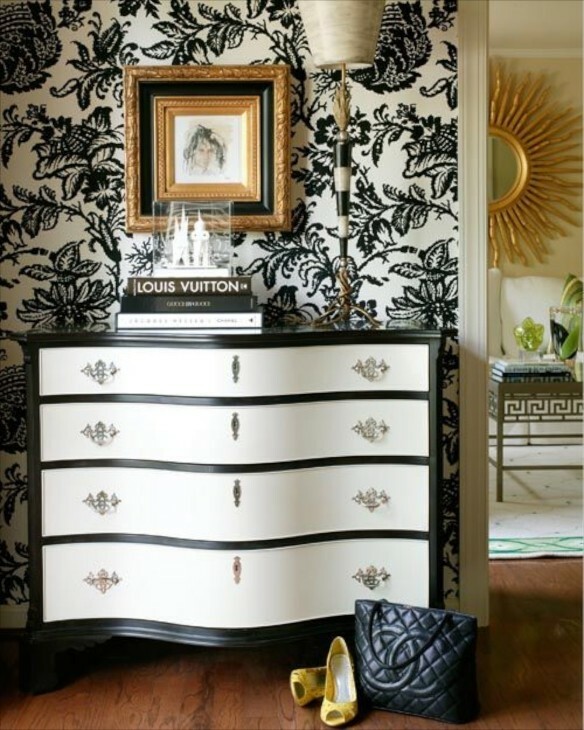 The biggest difference between a decor that is black and white, and one that is more colorful or is that when you walk into a black and white room, you can almost take in the entire room at once. When you walk into a multi colored decor, the eye will roam, then settle, roam then settle. You will do this in a black and white room, but not the first thing. For purposes of this post I did use the term “color” when talking about black and white. Always a debatable description, depending on if you are talking to an artist, a chemist or a physicist, among others. The history of black is fascinating, but too long to go into for this post. I’m interested the bridge photo. I found it on Pinterest linked to blogs like this that don’t provide a primary source, and in this case, any source all. I am in love with black and white photography! It is hard to choose my favorite photo, I like so many of them. 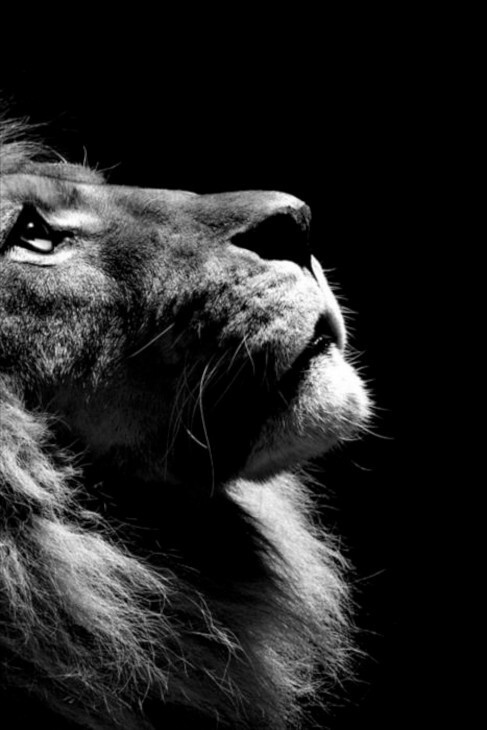 The Lion is just breathtaking! I would put that in my home, because of his expression looking Heavenward. 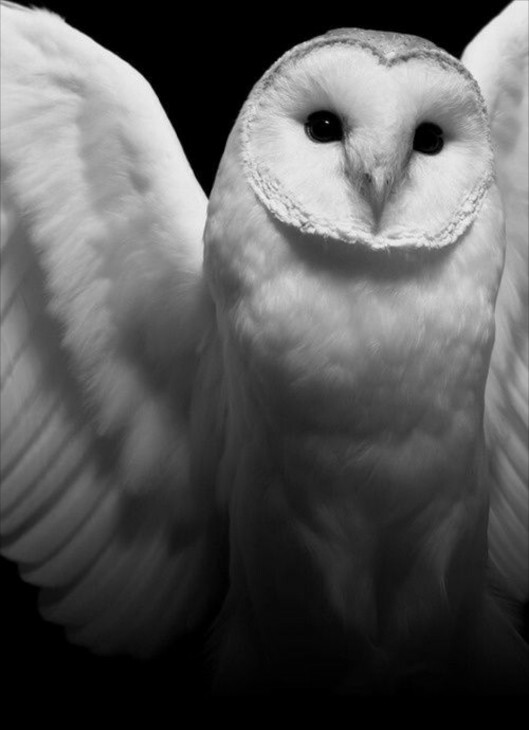 I also love the horse, the owl and the ballerina. 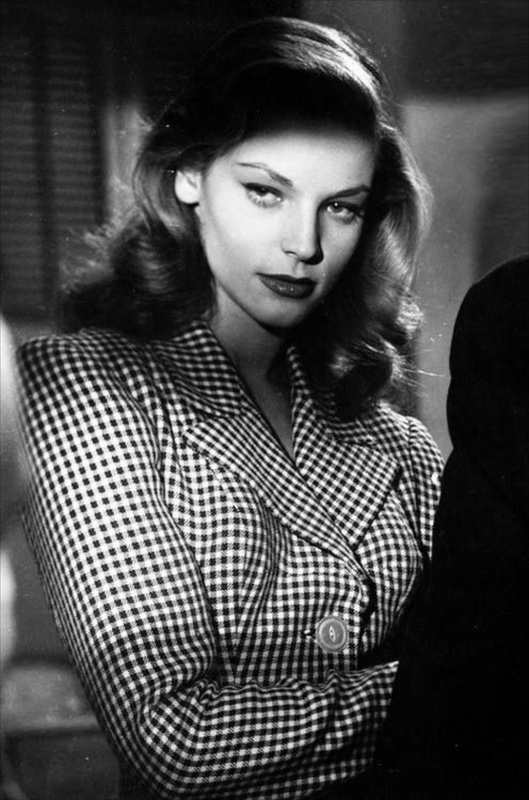 Lauren Bacall, Wow! She belongs in black and white!! (What an actress. She lived a very long, exciting life) Cigarette lady is beautiful and of course the bridge and staircase. I suppose I loved all of them! The decor is fabulous. I noticed that I am drawn to the rooms with crystal chandeliers. I love the room with coffered ceiling. The bathroom with the big art and the “lacy” white mirror is great! I noticed a room with a foot/ankle sculpture sitting on the glass table which was a bit different. The wallpaper room, with Louis Vuitton book, had a surprise yummy yellow shoe in the foreground which I thought was a nice touch for the photo. Of the three bedrooms that you asked our opinion, I preferred the first one with more white. Love the bed linens. The Adirondack chair was awesome. 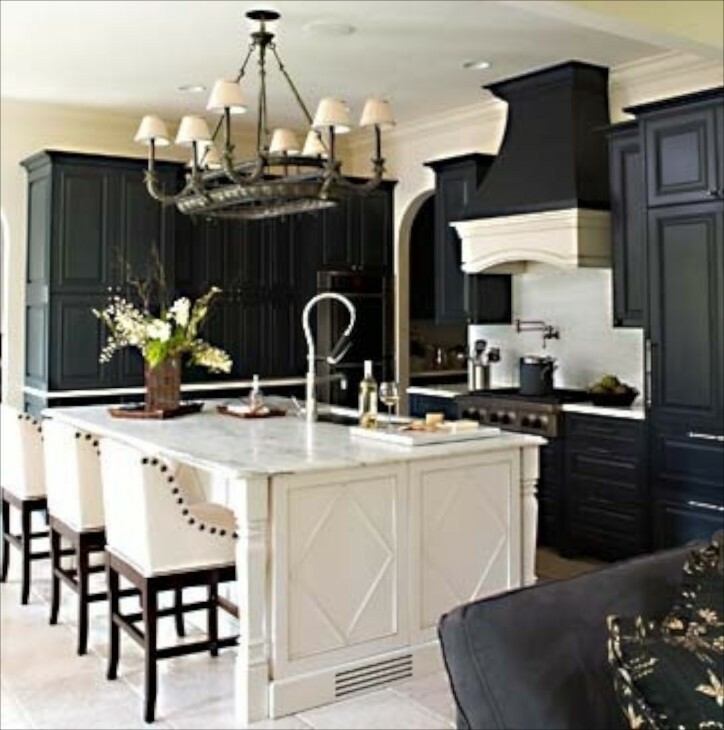 I like the kitchen with the black cabinetry and the large white island. My fav of all of the rooms is, again, the bathroom with large tub, large art and lacy mirror and the large white bust, of someone famous I am sure. I also like the warm wood tones added to some of the rooms. Thank you for this educational tour. Awesome read!! You are welcome. This has been one of my favorite posts to put together as well. Living in a black and white and gray home, we are huge fans of the serenity and style you portray in the blog. (and we always get new ideas from you) We’ve been contemplating the painting our house–which is whiteh with black shutters –the reverse. Thanks Laurie. reversing the color scheme on your home has to take in consideration the placement of window exposure, trees surrounding the home and the architectural style. I love black painted homes, but they have to be chosen judiciously. Also, often what appears to be black is more a deep charcoal or black- brown. I will see if I can come up with some examples that may help you.